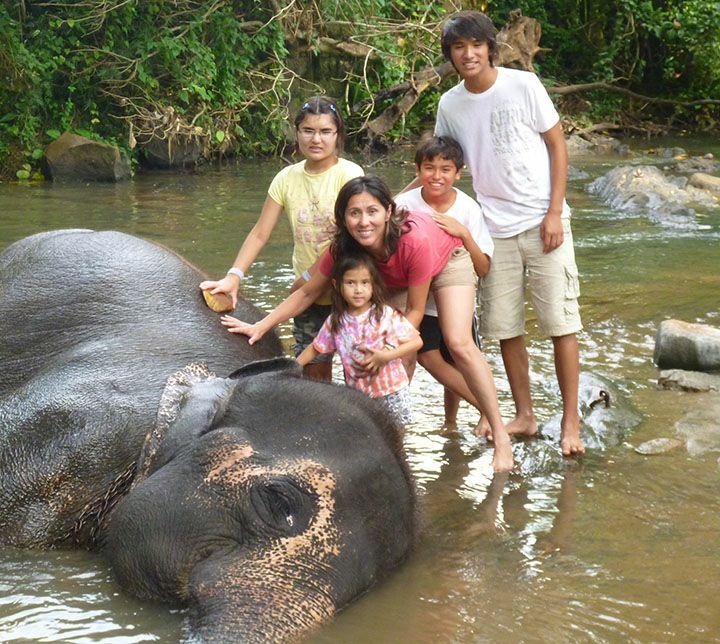 Explore Sri Lanka with your family and discover alluring beaches, incredible heritage attractions and amazing wildlife. 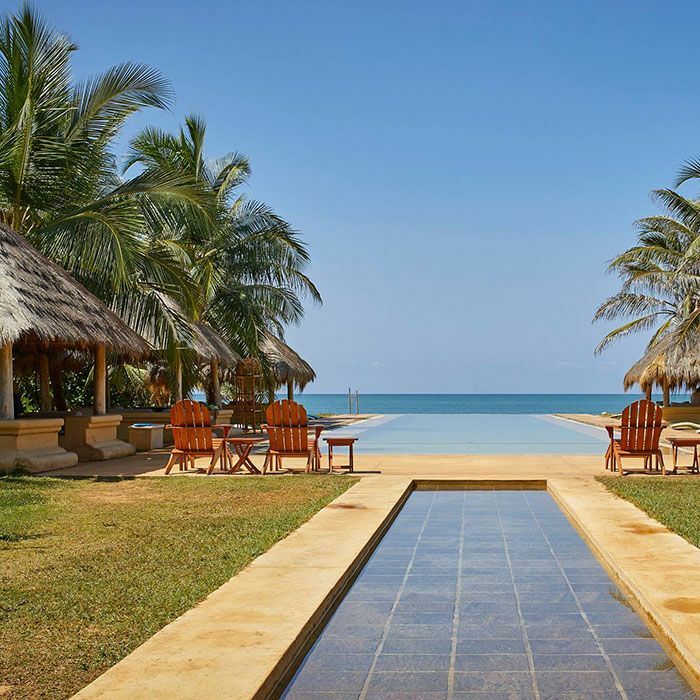 In Sri Lanka, “the pearl of the Indian Ocean,” you can enjoy the holiday of a lifetime as a family. Admire massive temples, relax on golden beaches and see elephants up close. Take a cooking lesson with a local family and cycle to discover the enthralling countryside. Visit historic cities and venture to Sri Lanka’s Hill Country for unparalleled sights. 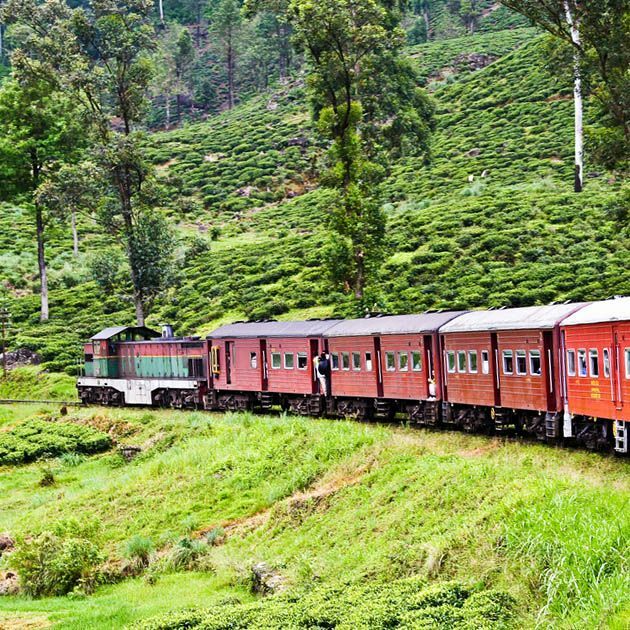 Catch the sunrise from top of a hillock, stroll through lush tea plantation and take a train ride through mountains. The young and the old can enjoy a fun and exciting vacation in Sri Lanka, the paradise island of South Asia. *Price per person based on 4 travelers. You will be greeted by your driver upon arrival at the airport. You are welcomed by the tropical air of this island, with Unawatuna as your first destination, a calm bay with turquoise waters located on the south coast. After checking in, enjoy a relaxing moment by the sea. Dinner at leisure. This morning, visit the Galle Fort, an architectural jewel located by the sea. Stroll quietly through the bohemian streets of Galle, lined with many restaurants, shops and art galleries. You will be impressed by the ramparts. 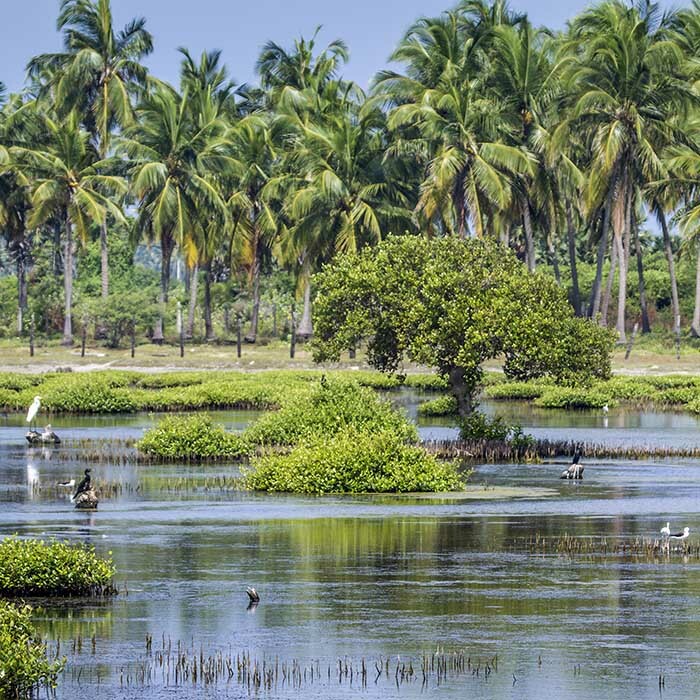 Enjoy a leisurely lunch in the Fort and then meet your tour guide for a fun bicycle ride through the Sri Lankan countryside, crossing rice paddies, villages and farmlands. Take a break to cool off with a fresh coconut water. You can end this day with a swim on Unawatuna Beach, where children can swim safely. Dinner at leisure. In the morning, embark on a scenic drive to the central Hill Country of Sri Lanka. Along the way, stop by Udawalawe for a thrilling afternoon jeep safari to see elephants, sloth bears, deer, colorful birds, and if you are lucky, the largest leopards in the world. You can spot the animals with the help of your wildlife guide. Dinner at leisure. In the morning visit the Elephant Transit Home, where rescued elephants are taken care of before they are released back into the wild. En route, stop to visit Buduruvagala temple that has magnificent Buddhas carved out of stone. Afterwards, drive through lush tea plantations to your hotel in Buttala. Here you can swim in the river, take strolls and participate in many activities offered in the area. Lunch and dinner is included. Drive to Haputale, a stunning town surrounded by mountain ranges. Upon arrival, walk to the St. Benedict’s monastery in Adisham, a beautiful colonial bungalow with lovely gardens and orchards. From there, proceed to Ella. On the way, stop by the amazing Ravana waterfalls. Spend two nights at an alluring family guesthouse and enjoy exploring the surroundings. Dinner at leisure. Early morning, hike to the Little Adam’s Peak to catch the brilliant sunrise. Drive back to your hotel through tea plantations for breakfast. Late in the morning, drive to Bandarawela. Meet up with your tuk tuk driver and spend an adventurous family afternoon discovering fabulous tea plantations. There will be many stops so you can walk through the estates. Enjoy a picnic break at a place with a nice view. 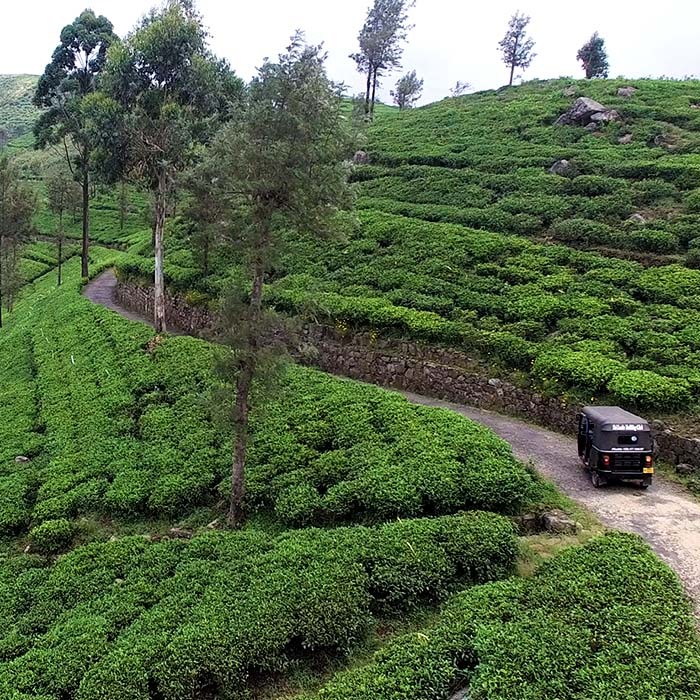 Then go to Haputale to tour a tea factory, and stop by the Lipton’s Seat for a breathtaking view. End of your tuk tuk ride. Return to your guesthouse for dinner and overnight. Dinner at leisure. At 10.50 a.m., take the train to Nanu Oya and enjoy the jaw-dropping scenery on the way. You will ride an air-conditioned car for the 3-hour journey. A snack will be served on board. Upon arrival, your driver will pick you up from your train station and transfer you to Nuwara Eliya, a beautiful colonial town with the charm of an English village. Enjoy the mild temperature and visit the lovely Victoria Park and stroll around the scenic Gregorys Lake. Then, drive to Kandy with photogenic stops at the Ramboda waterfall and Kothmale reservoir. Upon arrival in Kandy, go on a tour to discover the historical city which served as the capital of the last kingdom of Sri Lanka. Visit the sacred Temple of the Tooth, stroll around the Kandy Lake and stop by a vibrant vegetable market. Transfer to your guesthouse situated by the beautiful Mahaweli River. Dinner included. In the morning, tour the incredible Peradeniya Botanical Gardens to discover exotic flora, royal palms, cannonball trees and an impressive orchid collection. In the afternoon, go see elephants. 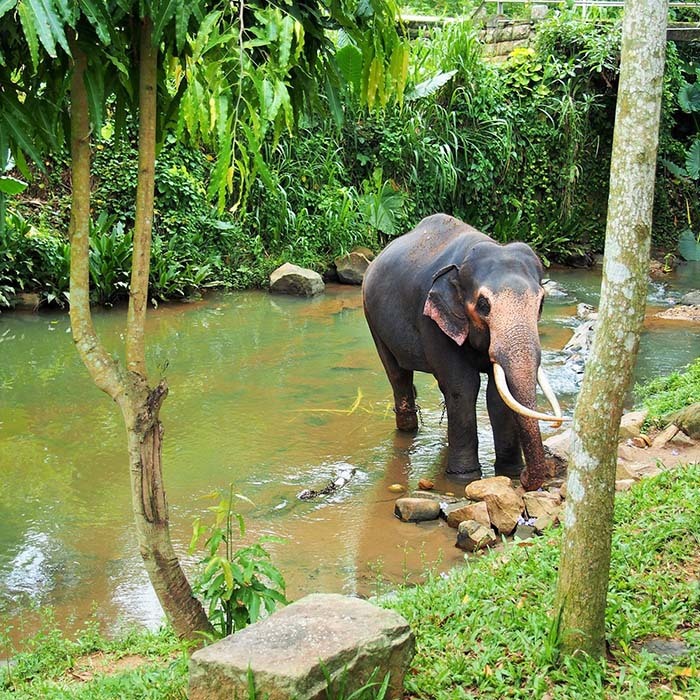 You can either go to the Pinnawala Elephant Orphanage (a very touristy place we don’t recommend), or the Millennium Elephant Foundation, a center that rescues elephants and has an elephant dung paper factory on site. After spending the day with elephants, return to your guest house for a cooking class both the kids and adults can enjoy. Dinner included. After breakfast, meet the hostess for a Sri Lankan cooking class, an opportunity to learn more about spices and typical dishes of the country. Hit the road toward the Cultural Triangle. You stop on your way to visit the Dambulla Golden Temple, a UNESCO World Heritage Site, with its Buddhist caves perched on top of a steep hill. 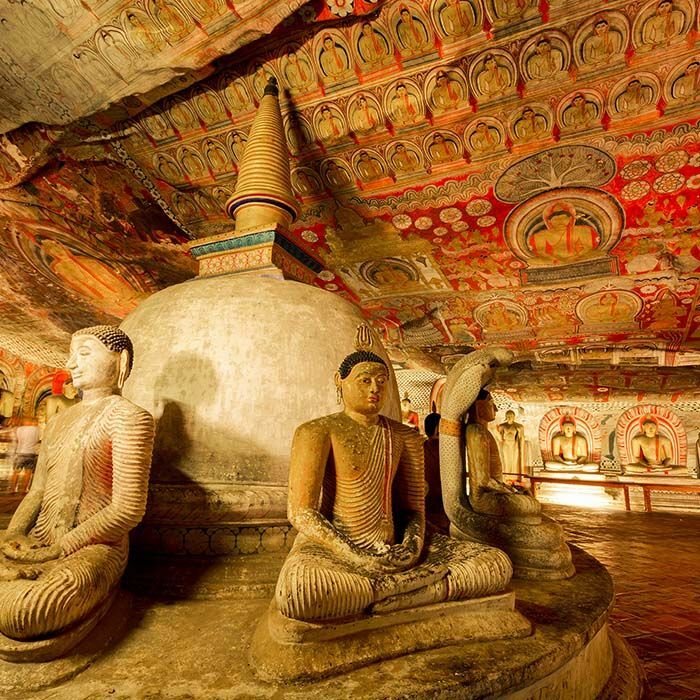 You can admire masterful murals and Buddha statues, within a complex of five caves. 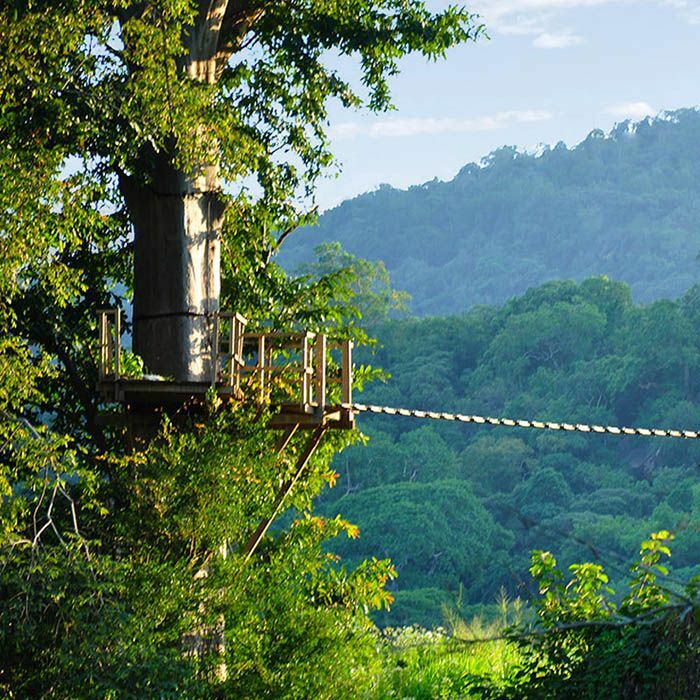 From above you can enjoy a beautiful panorama of the surroundings and discover a wholesale vegetable market before continuing your way to Sigiriya where you stay in an eco-lodge. Dinner at the hotel (included). Early morning, tour the UNESCO-designated Sigiriya rock fortress, the most visited site in Sri Lanka. Your guide will show you the different parts of the site, such as gardens with natural caves, amazing frescoes and the ruins of the ancient royal palace at the top. At 11.30 a.m., visit a local village called Hiriwaduna for a traditional cooking demonstration, followed by a delicious rice and curry lunch. 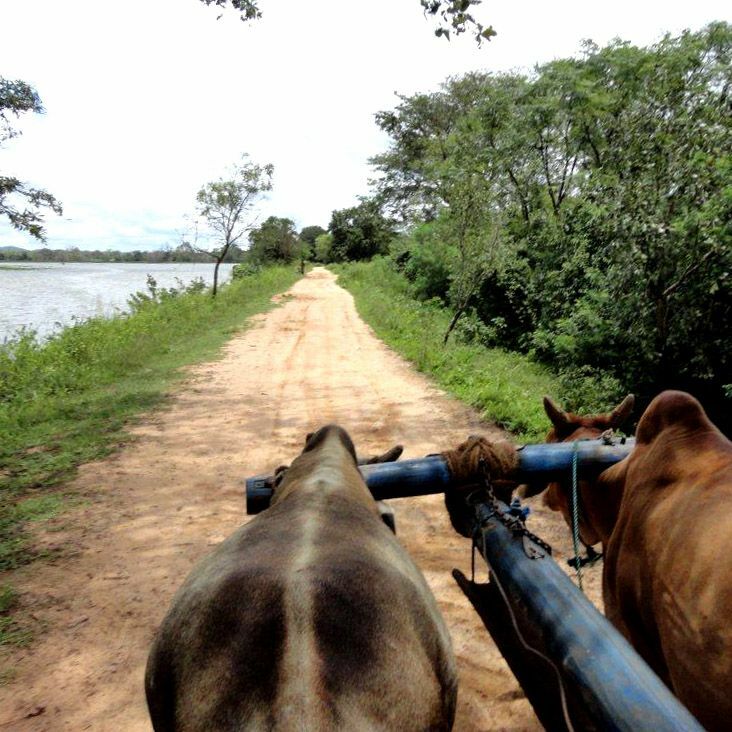 Stroll through the village, which is located by a water reservoir, and take a memorable bullock cart ride to discover the captivating countryside. Then explore the nature reserve Ritigala, home to an ancient Buddhist monastery. These ruins, dating back to the 2nd century, are in the middle of the jungle. Your driver will accompany you for this visit. Return to your hotel for dinner (included) and overnight. Today, depart for the northwestern coast. On the way, make a small detour to see the magnificent Aukana Buddha statue, one of the highest statues on the island. Then arrive at Kalpitiya, a sleepy fishing village famous for isolated beaches and dolphins. Dinner at leisure. Free day in Kalpitiya. 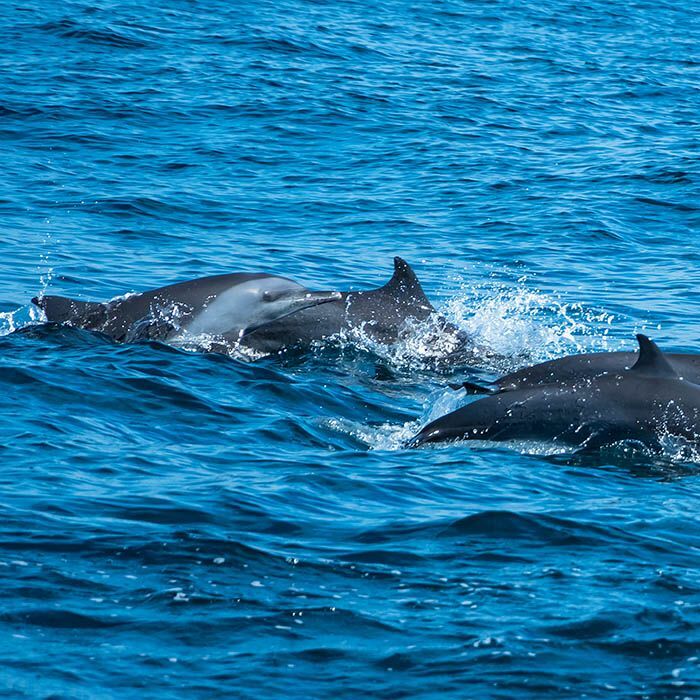 Optional activities include dolphin-watching boat tour in the early morning and snorkeling. Enjoy the pristine beaches. Dinner at leisure. Today is the last day of your vacation in Sri Lanka. Enjoy one last swim in the Indian Ocean before heading to the airport. After these two magical weeks, your tour ends here!